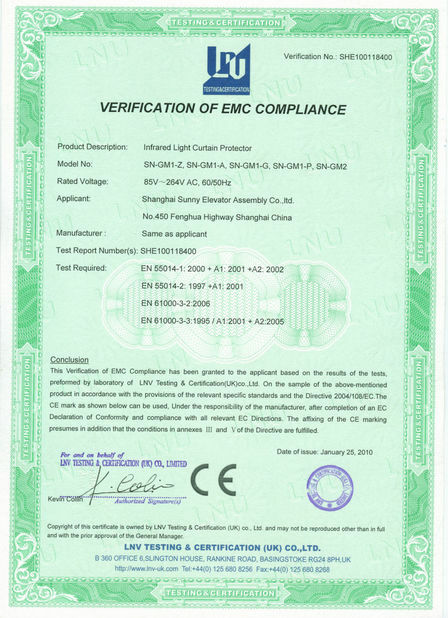 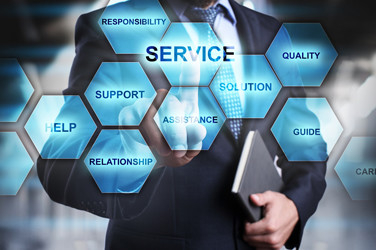 We offer 3 year quality guarantee for all products. 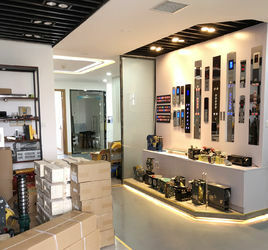 Our main products are: Elevator Buttons, Elevator Light Curtain, Photoelectric Switch, Elevator Display, COP & LOP, Traction Machine, Door Mechanism. 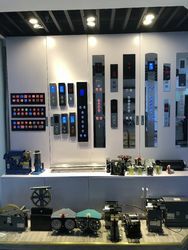 And we provide best prices on: Guide Rail, Guide Shoe, Counterweight Filler, Rope fastening, Wire Rope, Safety Gear, Speed Governor, Oil Buffer, Maintenance box, Emergency leveling device, Elevator Intercom, Limit Switch, Fans and other parts for elevator. 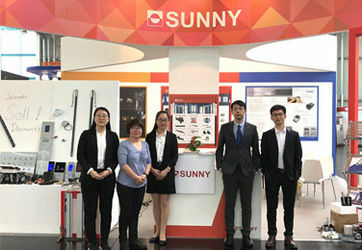 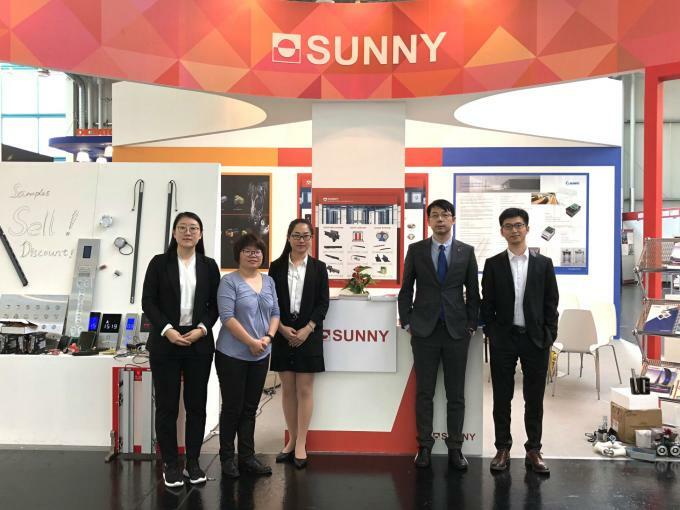 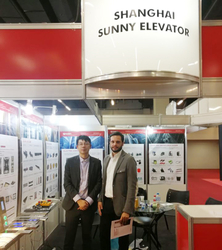 Shanghai Sunny Elevator Co., Ltd, founded in 1992, is a 27-year professional manufacturer specializing in designing and producting Opto-Electro-Mechanical products. 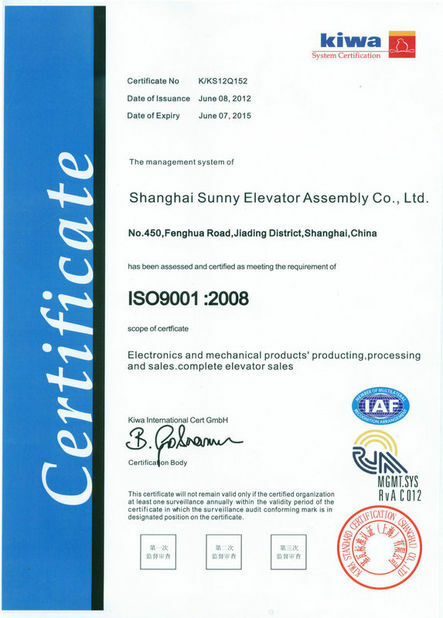 Sunny Elevator has started import and export since 2012. 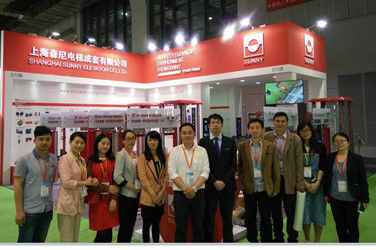 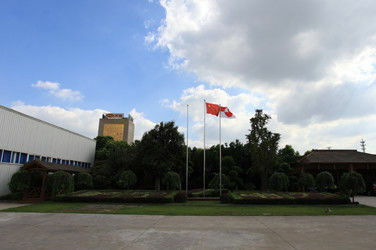 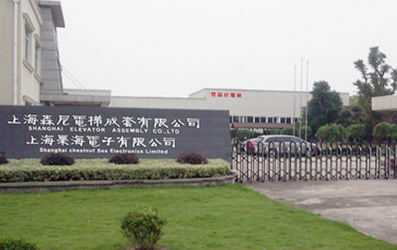 We have experience in exporting all kinds of elevator parts and complete elevator to 80 countries all over the world. 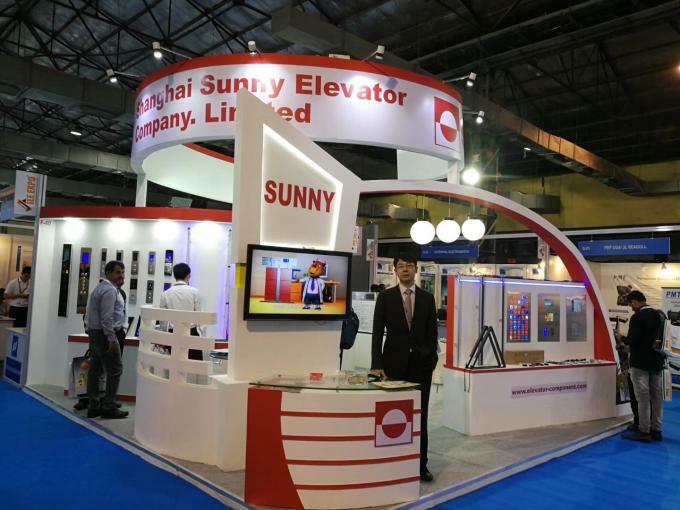 As a professional "one-stop" elevator and escalator solution plan supplier, Shanghai SUNNY elevator Co., Ltd. integrates the elevator research, development, design, manufacture, sales, installation, repair, maintenance, transformation into one.